The Western Bulldogs have secured midfielder Jackson Macrae until at least the end of the 2022 season. Macrae, who was already contracted until the end of 2018, moved early to sign a four-year contract extension. 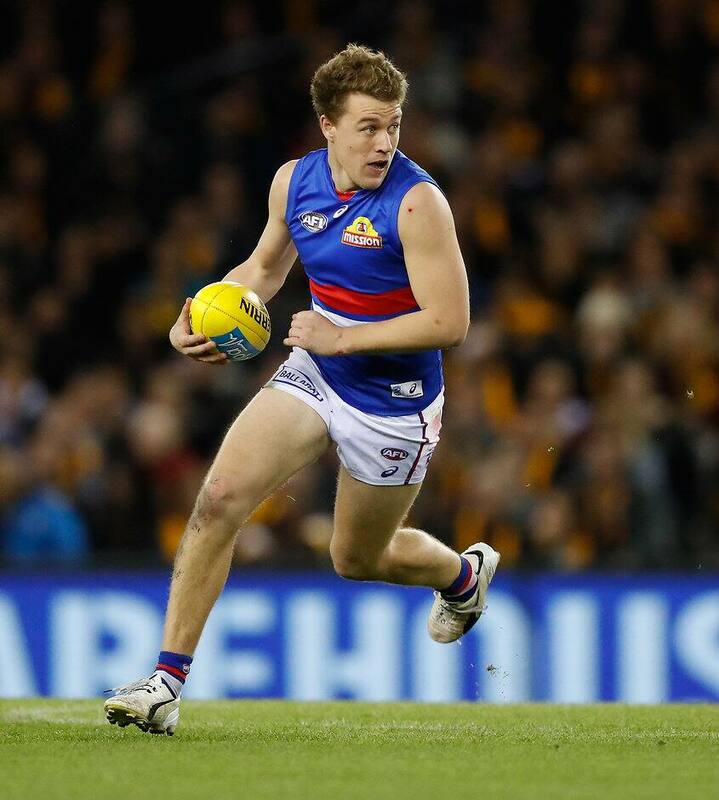 The 23-year-old was selected with pick six in the 2012 National Draft, and has played 99 games for the Bulldogs since his debut in Round 4, 2013. “Jackson took his game to another level in 2017, and has become one of our most consistent performers,” said Bulldogs’ List Manager Jason McCartney. Macrae, a member of the Bulldogs’ 2016 AFL Premiership team, placed third in the Club’s Charles Sutton Medal in October, and was runner-up in 2014. A dominant 2017 season saw him lead the disposal count for the Bulldogs, averaging 27.5 per game. He amassed 30 or more possessions in eight games last season, with a high of 41 against Port Adelaide in Round 22. In each of his last four seasons, he has averaged more than 26 disposals. “It was an easy decision for me to recommit to the Bulldogs, because I’ve loved playing for the Club and am excited about what the future holds,” Macrae said. “I’m proud to be on the verge of being a 100-game player at the Club, and motivated to continue to improve my game every season.